You've heard it time and time again: tea is a miracle drink! Herbal teas are often toted as elixirs, and for good reason. 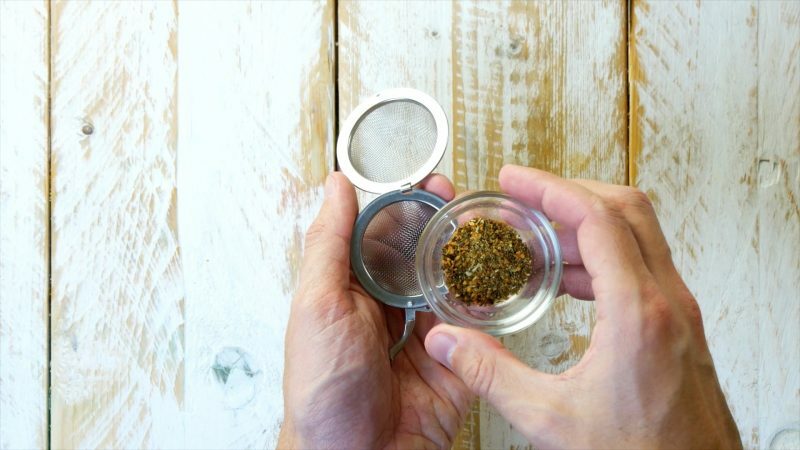 As the following 6 examples show, tea can be a great home remedy for whatever ails you and can have a very different effect on the body, depending on which type you drink. Go ahead and give it a whirl! 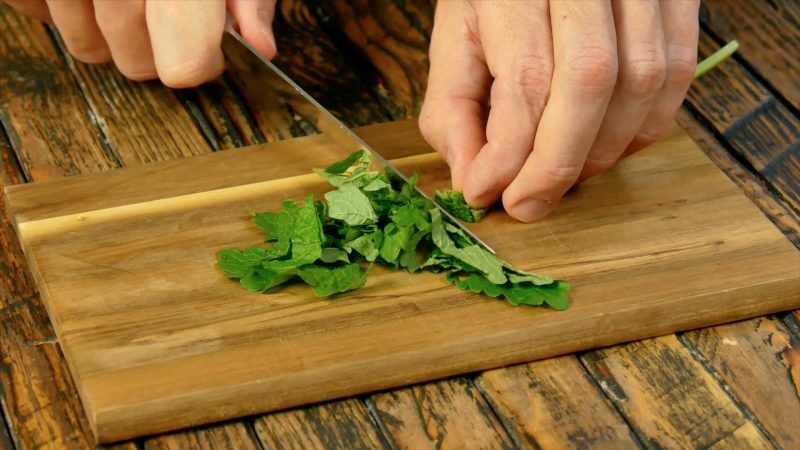 Lemon balm helps fight stress and the leaves are traditionally used to soothe the stomach and ease nerves. As such, a tea infusion of lemon balm has a calming and antispasmodic effect, which is why it's a great option when you have an upset stomach or problems sleeping. Green tea contains tannins which have a calming effect on a nervous stomach and blocked intestines. If you're feeling backed up or constipated, this is the tea for you. Although black tea has less caffeine than coffee, it still has the same effect in keeping you awake, and is therefore a great remedy for fatigue. 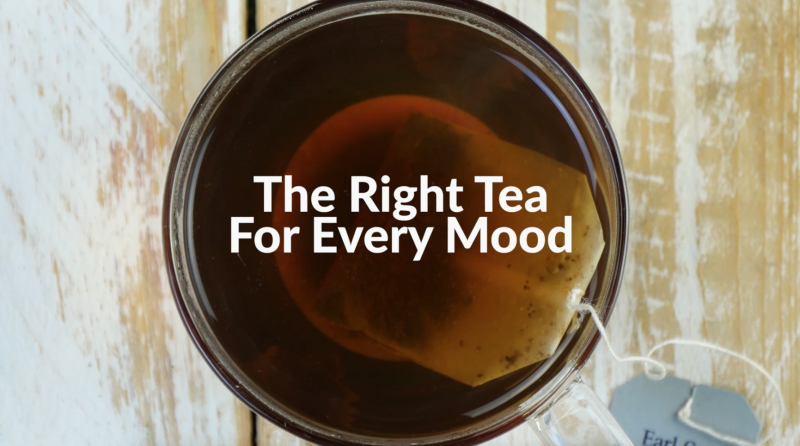 If you need a little kick start, but could do without the jittery after-effects of coffee, you're going to want to grab a cup of black tea first thing in the morning. 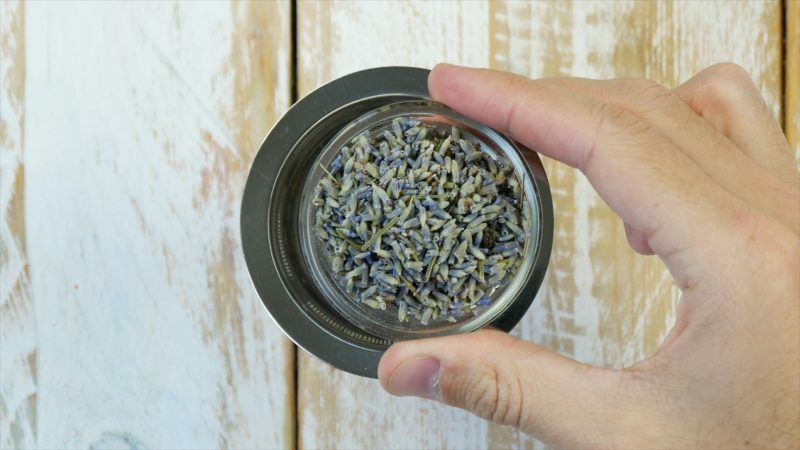 Linalool and linalyl acetate, two substances found in lavender, have a calming and sleep-inducing effect on the body. If you're looking for a natural sleep aid, try lavender tea. Elderberry helps fights colds in two ways. First of all, it promotes blood circulation and loosens mucus, which should help you get over your cold much faster. Secondly, elderberry actively fights harmful germs and bacteria, therefore reducing your chances of getting sick again. Drink this tea throughout cold and flu season to stay healthy. Ginger contains gingerols, which are what gives ginger its distinctive taste. 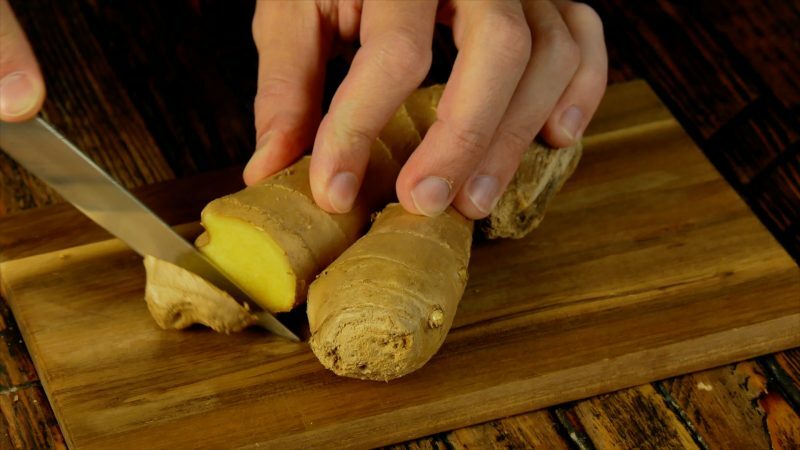 These anti-inflammatory and antioxidant energizers promote blood circulation and stimulate the heart, which is why ginger tea can be used to fight fatigue. Tea really doesn't get the credit it deserves! 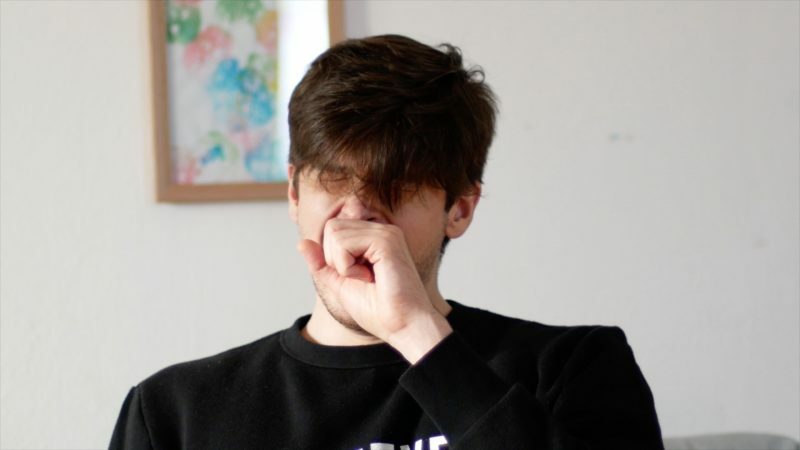 Neither do these 8 Slightly Bizarre Home Remedies That Actually Work, but go ahead and try them out and you'll see their merits in no time.